If anyone knows about “Taking Risks, Blazing Trails,” it’s BlogHer co-founder Jory Des Jardins. 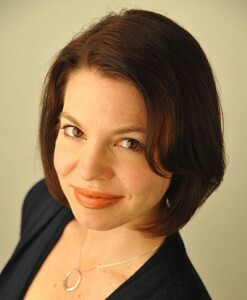 A writer, blogger and media strategist, Jory created BlogHer 10 years ago with two partners. 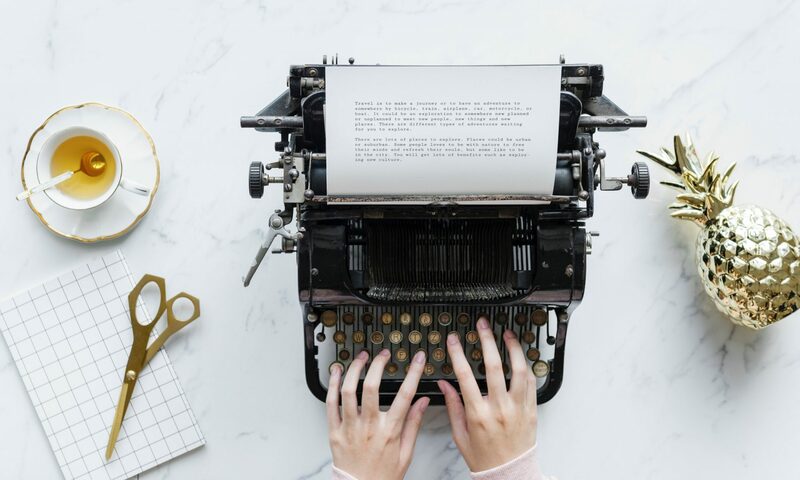 They took blogging seriously, and built an organization to give women writers greater opportunities to reach a wider audience, make money and form a community. As the keynote speaker for the Exceptional Women in Publishing’s 2015 Women’s Leadership Conference, Jory will detail her career adventure and the process of growing BlogHer and their annual conference to the behemoth it is today. BlogHer sites drew more than 100 million unique visits a month when it was sold last fall to SheKnows, a content network that publishes articles aimed toward women, in a deal reportedly worth $30-40 million. Jory is now the senior vice president of global strategic alliances at SheKnows, and specializes in strategic media and brand partnerships. As an author, Jory has written on a multitude of women’s issues, business, relationships, and pop culture for outlets such as Fast Company, The New York Times, Good Housekeeping and Inc. Magazine. A well-decorated woman, Jory has been presented with a variety of honors, including the Fortune Most Powerful Women Entrepreneur Award 2013, Forbes Top 100 Websites for Women (2013, 2012, 2011, 2010), and Working Mother‘s Most Powerful Moms in Media. EWIP is proud to have Jory Des Jardins as the leadership keynote speaker with her talk “Who’s Paying for This? From Editor to Entrepreneur” at the 2015 conference. Join us on Thursday, March 26, to hear her exciting story, as well as those of other powerful women in media, tech and publishing.